Magnien's 2014s were amongst the best we tasted - the 2015s are even better. Fréderic Magnien is the fifth generation to run this biodynamic family estate in Morey Saint Denis. This is one of the finest estates in the region with wines of extraordinary aroma, fruit and elegance partnering the trademark Magnien richness and depth, with subtle use of new oak. These are burgundies to make you sit up and take notice. A great introduction to the Magnien range, from this village close to Gevrey-Chambertin. 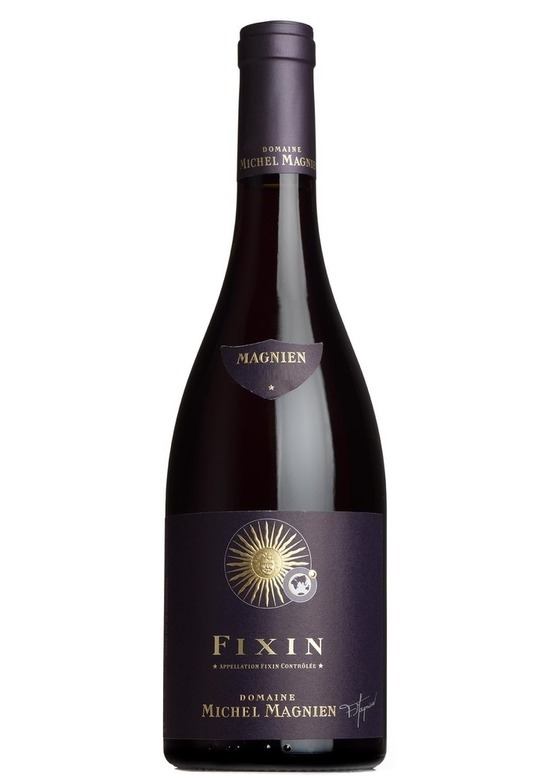 A very accessible style - ripe and expressive with lots of bright cherry fruit. Juicy and supple on the palate with pure pinot flavours and a pleasing structure.